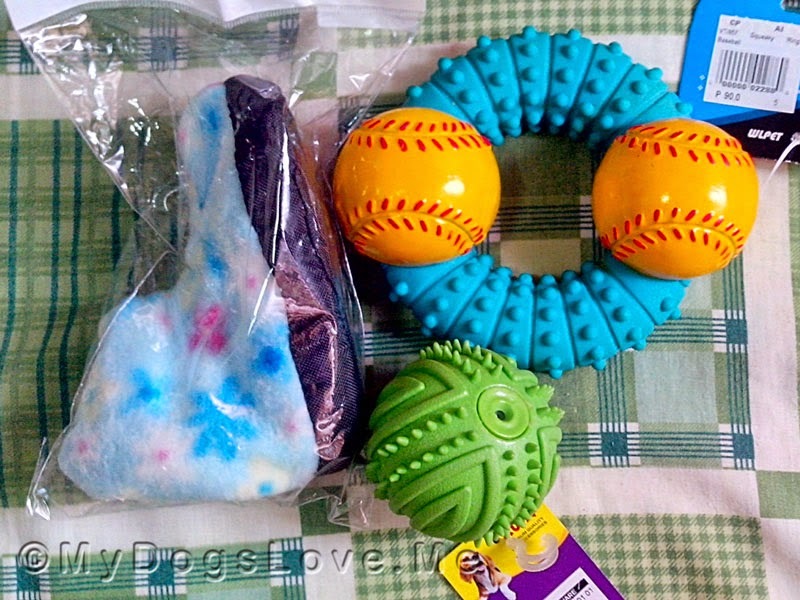 From dog toys to new vitamins to try. If there's a kind of shopping I go crazy on, it's definitely for the dogs. Even I believe I've spoiled them too much on these dog treats and toys I buy. Take Walkies, for instance. Walkies cost about $5 or 199 ph. It may not sound much, but that's equivalent to a two fastfood meals for a single person enjoying a day out. 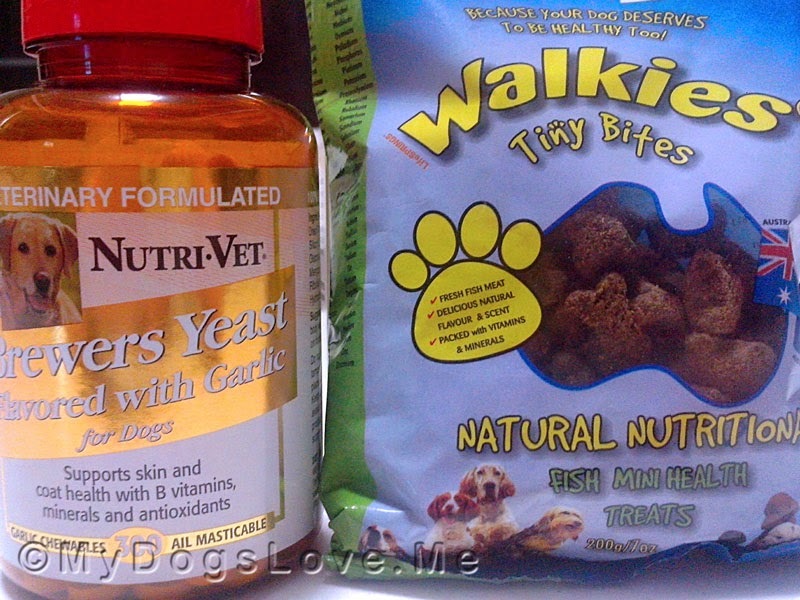 Nutri-vet Brewer's Yeast (418 php) & Walkies Tiny Bites (199 php). And then, there's the occasional toy splurge. And here's my favorite combs and dog fur paraphernalia brand. I have two Doggyman scissors and a brush. Maybe next time, I'll add to my arsenal once they go on sale again. This pet comb has a little ring at the back to retract the yellow portion of the comb. It's like a Petzoom brush. 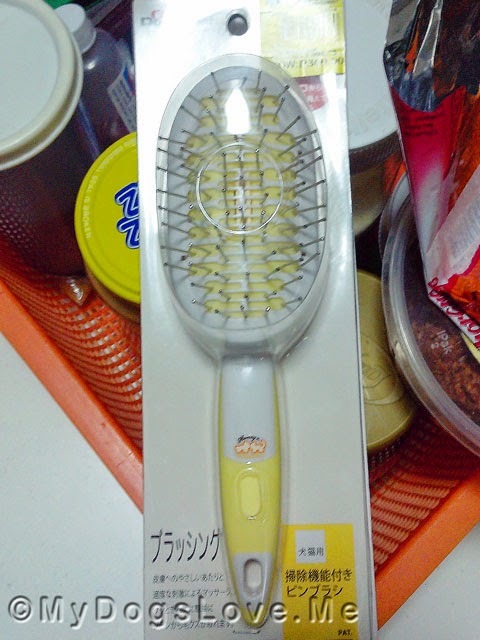 I got it on sale for 360 php or $9. In the health department, there are just some things I can't do without. 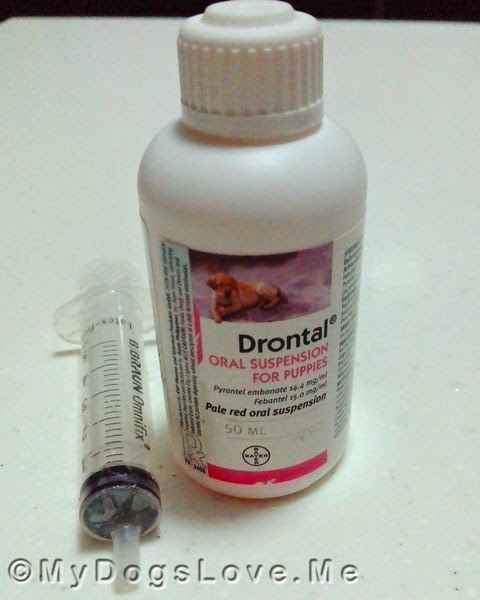 For instance, I always have Drontal's puppy dewormer in my stash. I also have Gold Medal's Clean Eyes eye drops (to cleanse Buchi's eyes twice a day) and their wound cream. So there you have it... me and my crazy buying tendencies. P.S. No, this post wasn't paid or sponsored. I just thought it would be a great way to finally delete some of the pictures taking up space. Not crazy we say as there is some well cool stuff there. 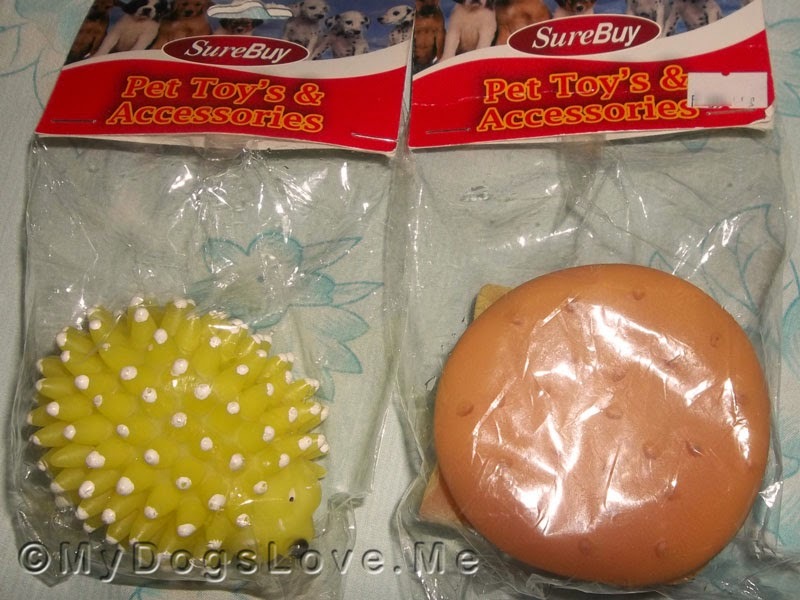 Anyway we are all guilty of buying tons of stuff for our pets so that makes us all crazy. Have a tremendous Thursday. I think we are all crazy like that. Luckily, Mom Tracey and I keep each other in check. LOL! Last week SHE was in the supermarket--in the pet aisle when SHE met a friend who looked in HER trolley and asked, "Did you buy yourself anything?" BOL! Definitely not crazy! Could you be our personal shoppers?!!! BOL! Well.....no one can say you don't pamper your pups! :-) we notice a similarity with our mom's shopping tendencies! 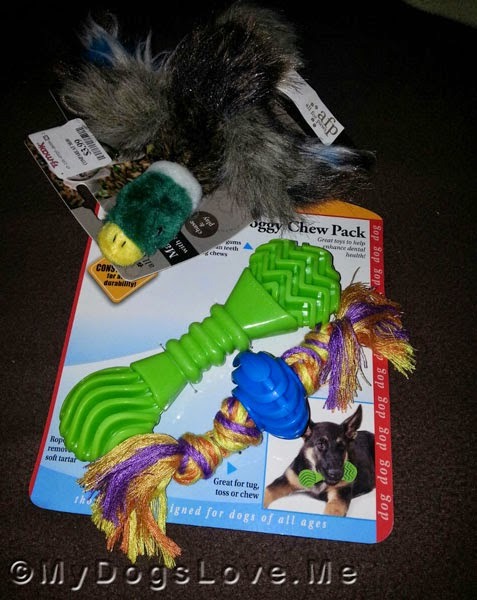 I don't buy stuff for myself, I buy stuff for my dogs. 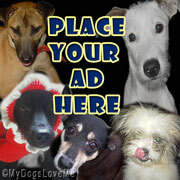 I think you have hit a common song with our blog family...pampered pups ALWAYS come first. Fancy dinners and human bling always lose out to the things our pups need to be healthy and happy. Looky all that wonderful stuff! There are some wonderful products and treats available! We love all the kitty stuff too.